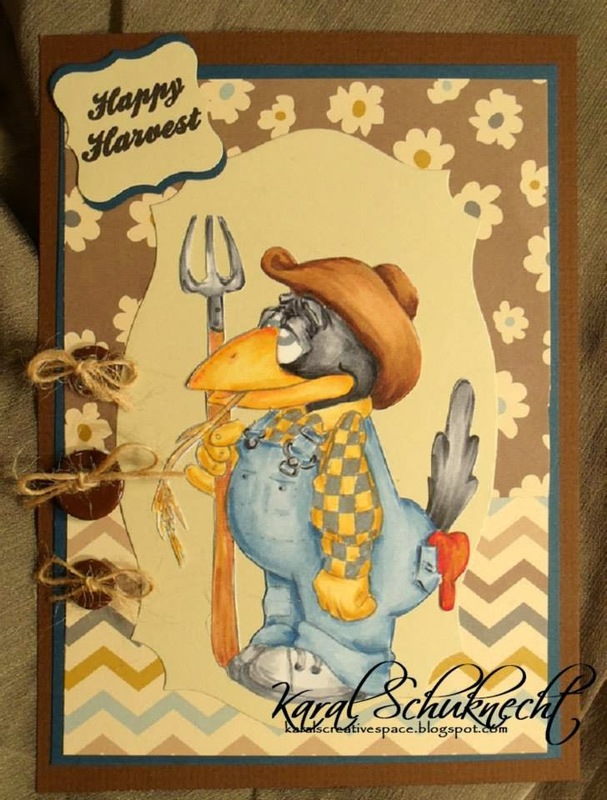 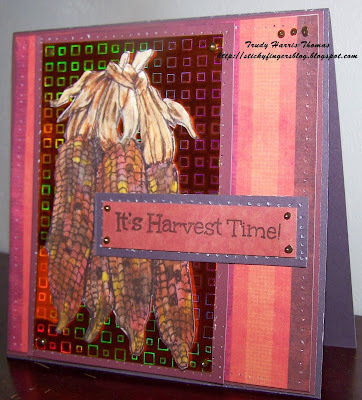 "Anything Goes Harvest Challenge" last week. 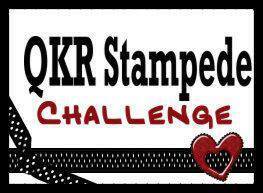 Please email Jackie at qkrstampede (dot)sponsorship (at) gmail.com with the words QKR Stampede Challenge Winner in the Subject Line! 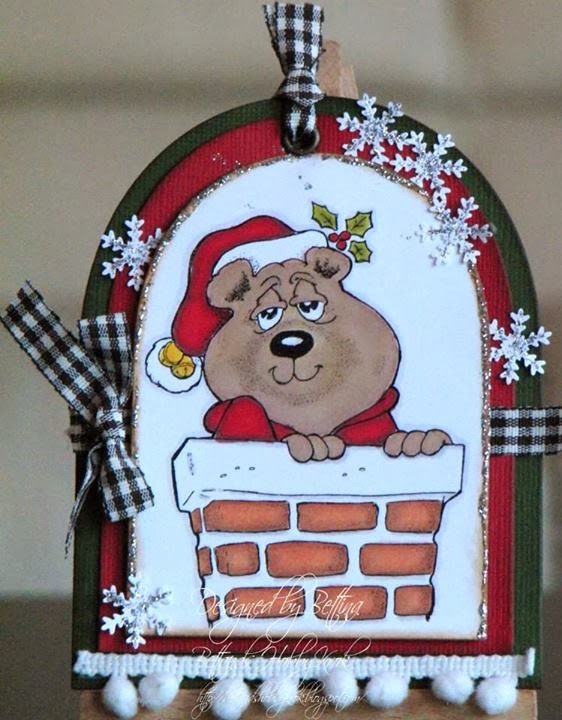 Hello and a Very Happy Saturday to everyone!! 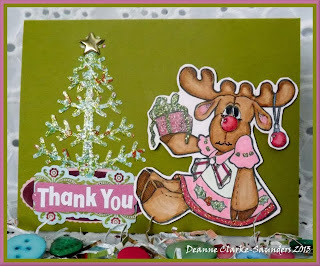 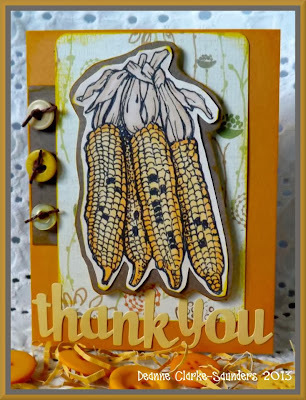 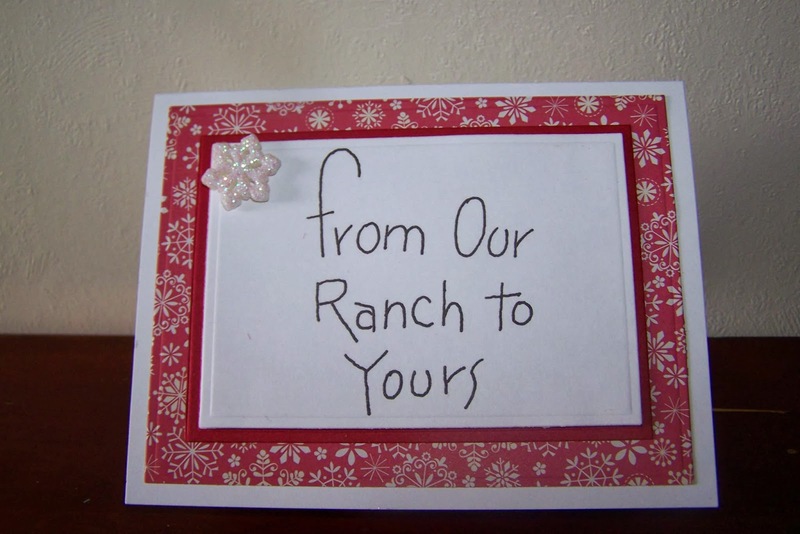 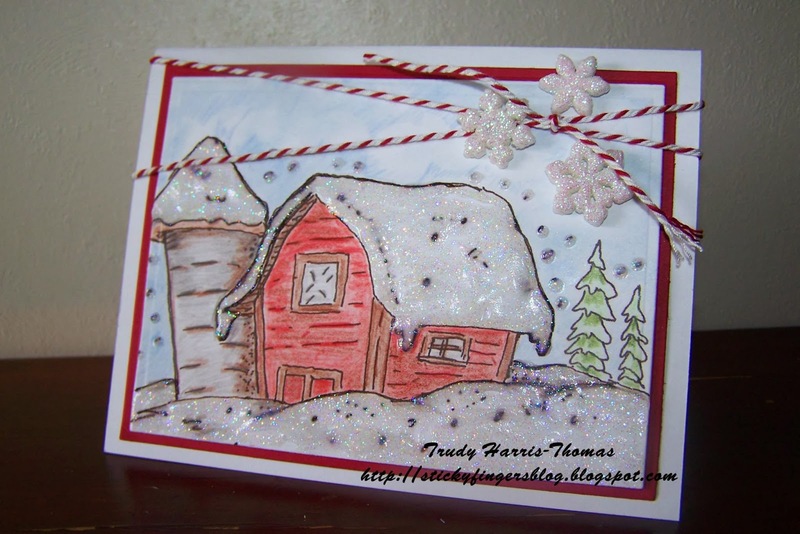 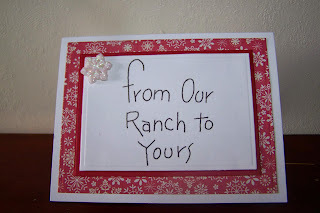 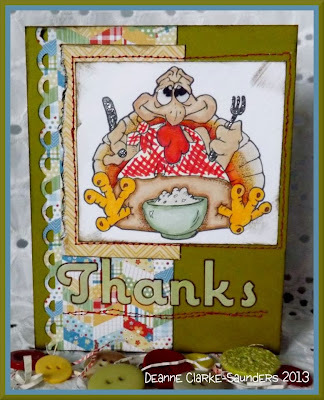 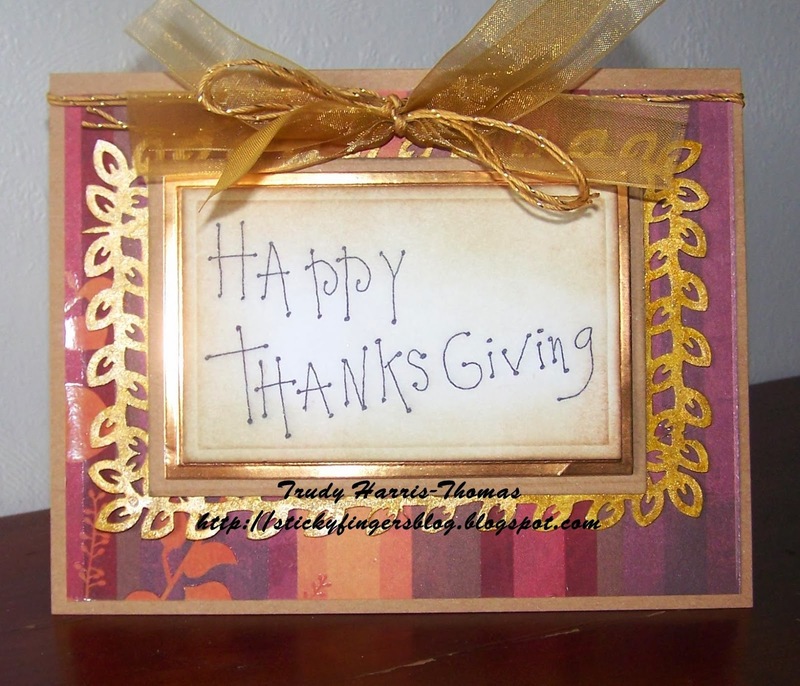 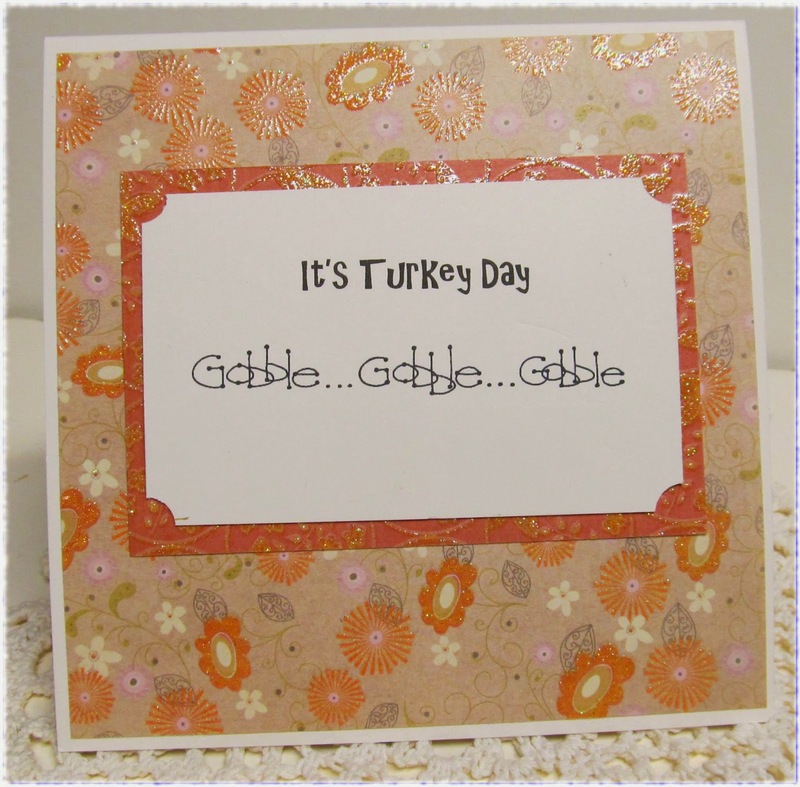 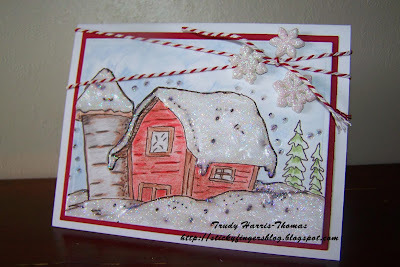 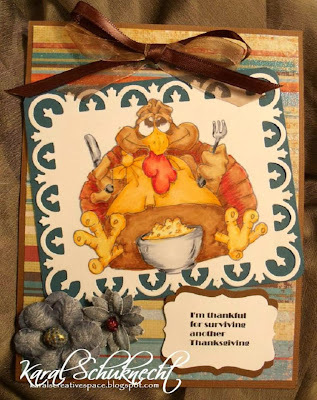 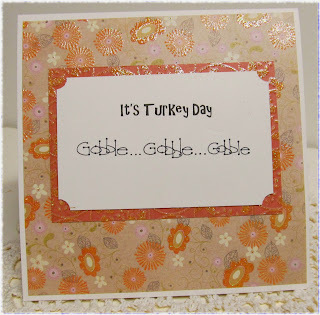 Thank you so much for joining us for our Homemade Gifts blog hop!! I hope you were inspired by all the fabulous designs the team shared and enjoyed our little hop!! 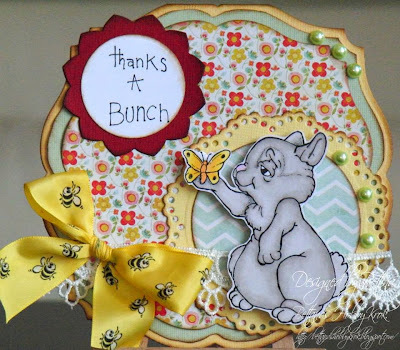 So here are our winners from comments left on each of the team designers hop post!! Again we thank you for joining us!! 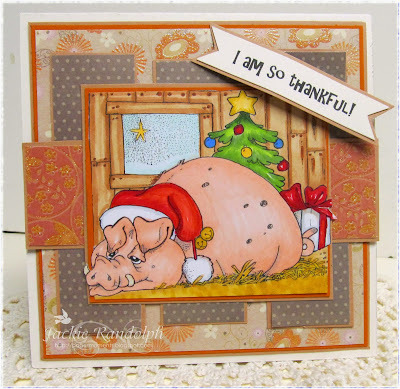 this past week and thank you to everyone for all the wonderful comments!! for the list of winners from our Blog Hop!! 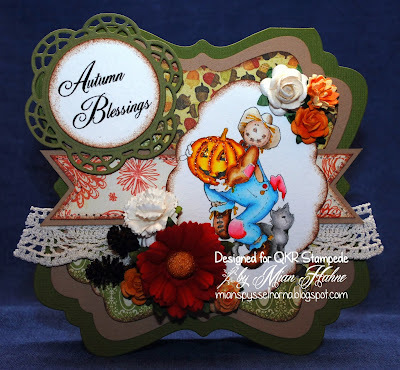 This week we are sharing a special blog hop with you! 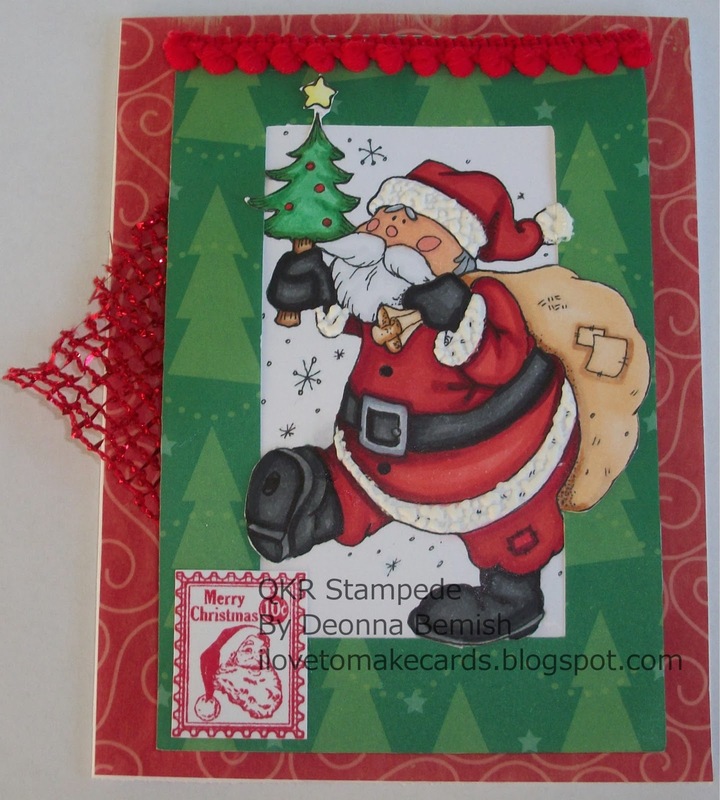 Hope you will join us as we have lots of prizes for our followers!! 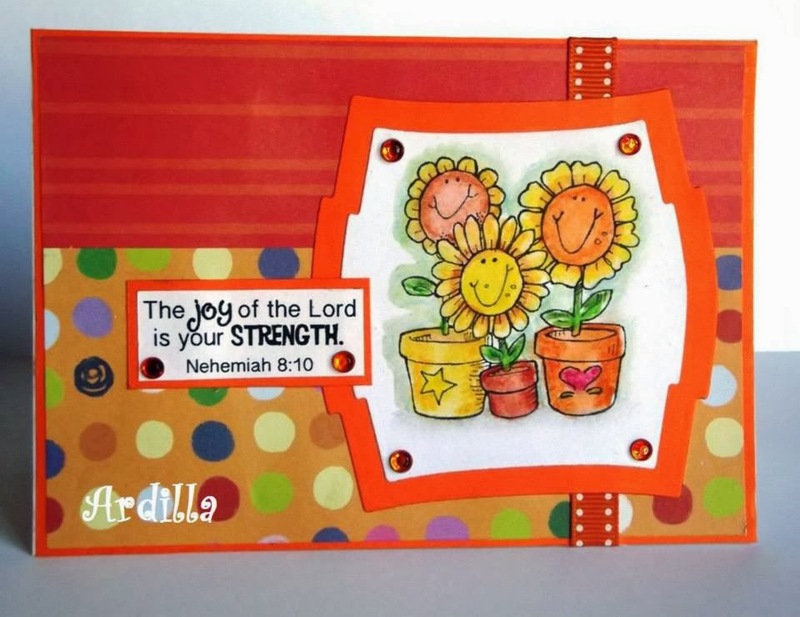 "Seeing Orange Challenge" last week. 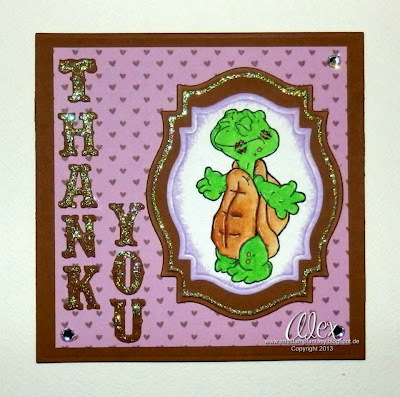 We had a great turnout with so many wonderful cards ! 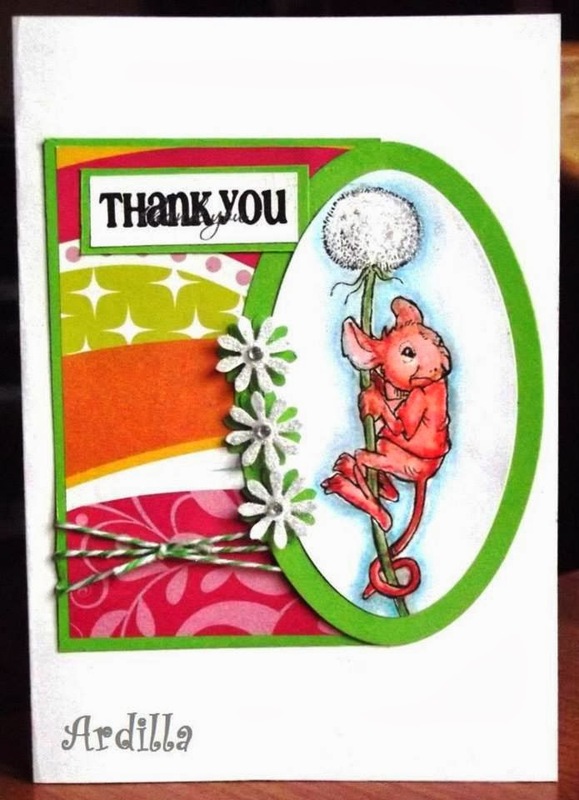 The team had an awesome time visiting your blogs to see your creativity in action! 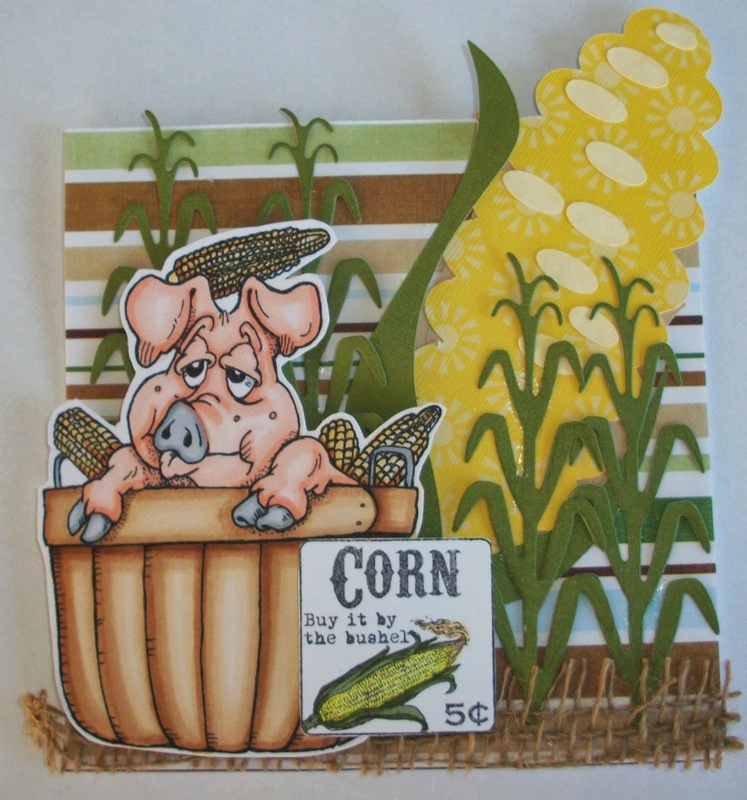 fabulous digital images you can find in both stores. 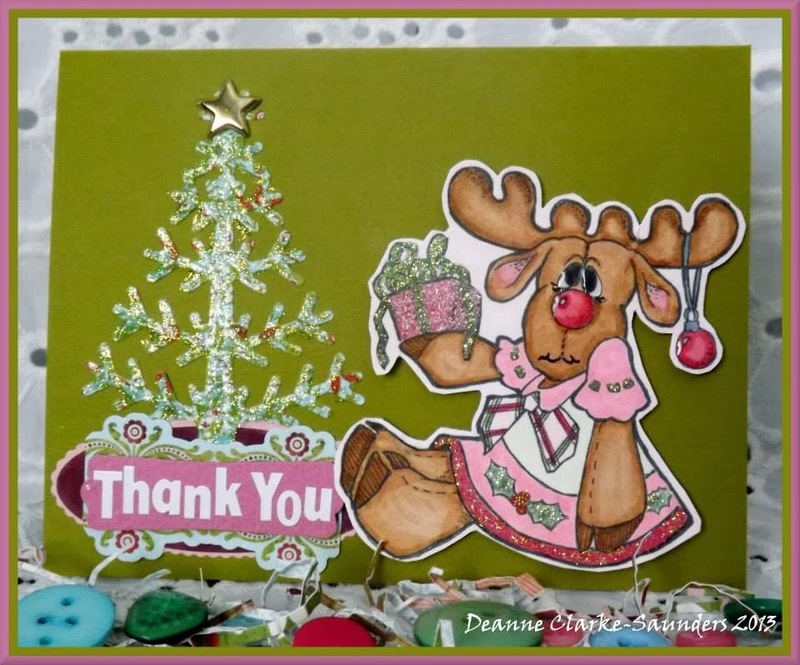 Join us as the team shares some fabulous handmade gifts perfect for any holiday! 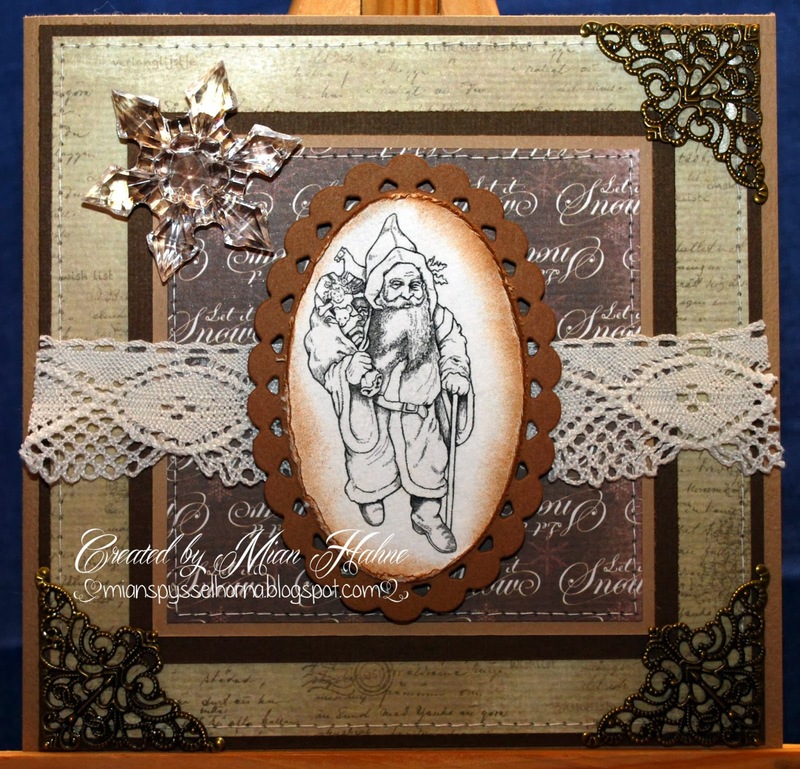 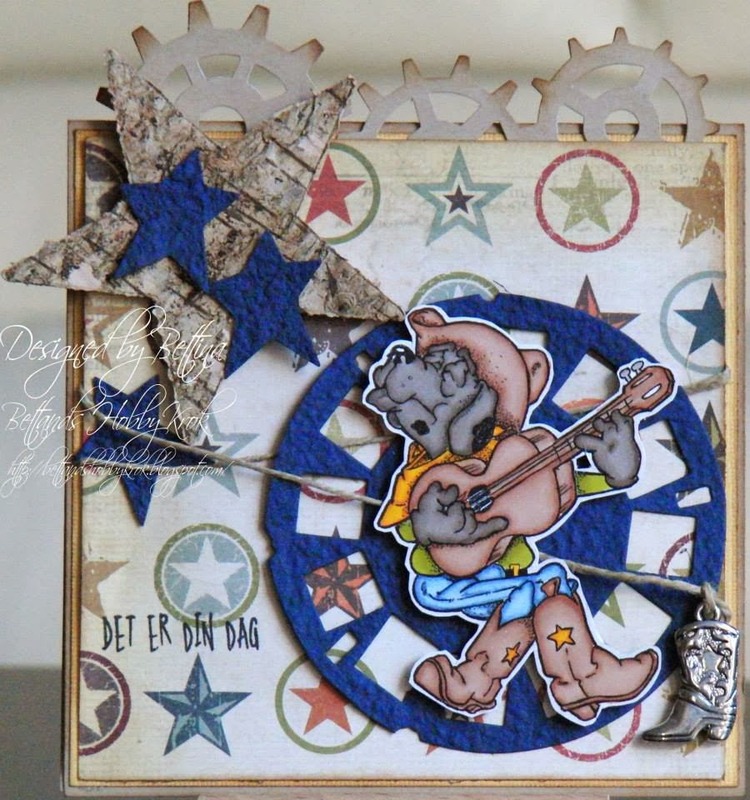 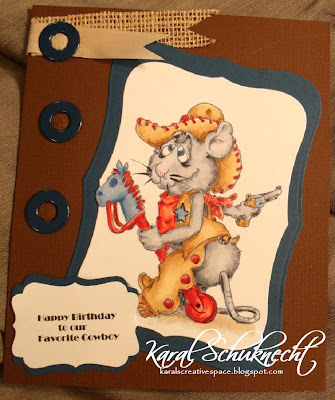 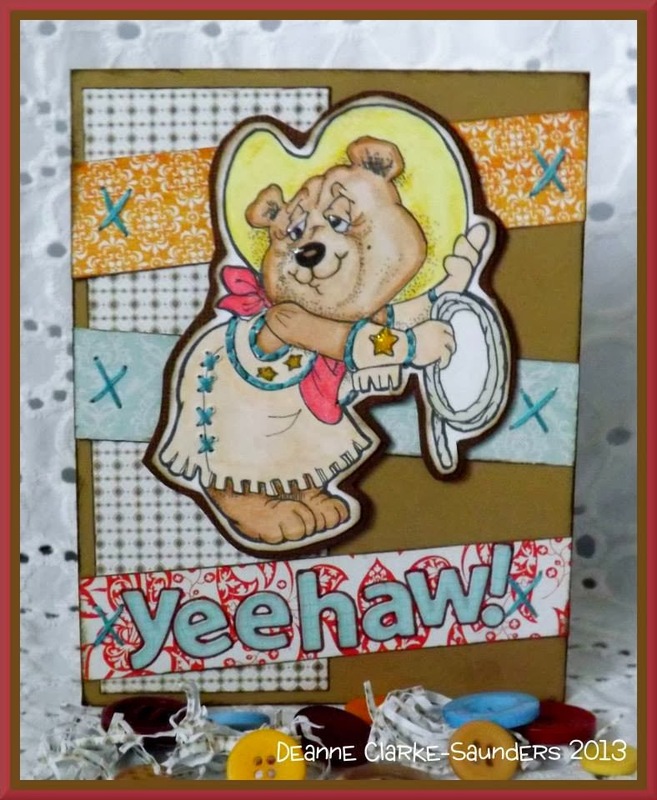 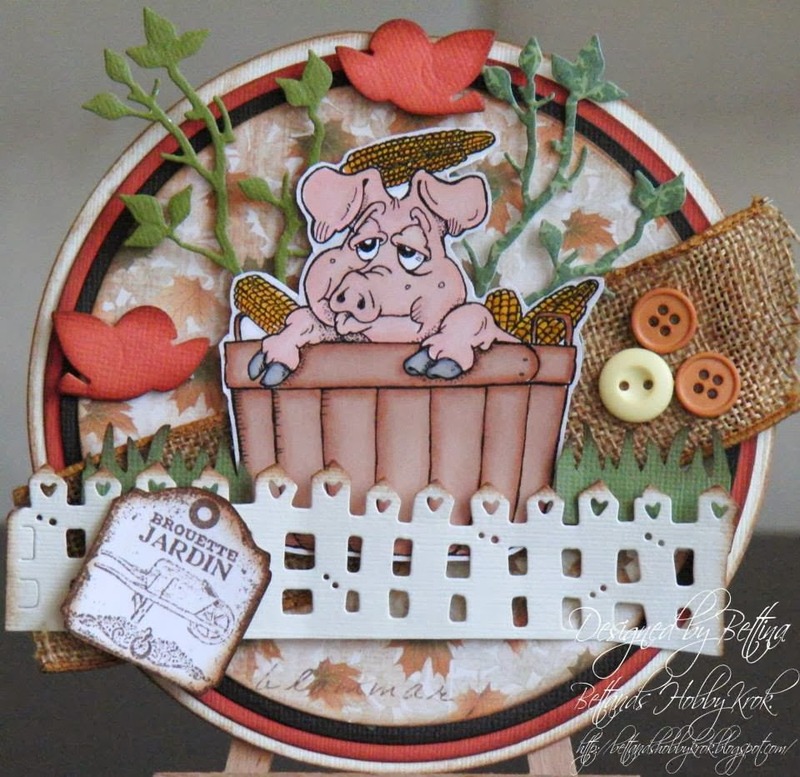 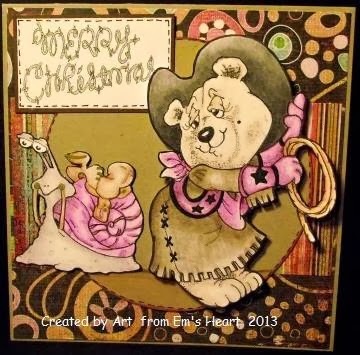 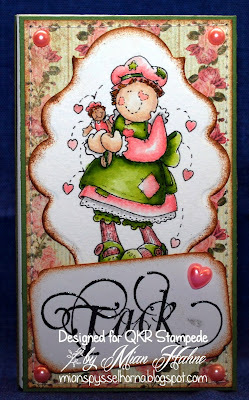 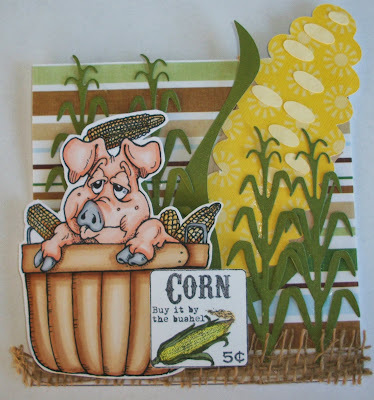 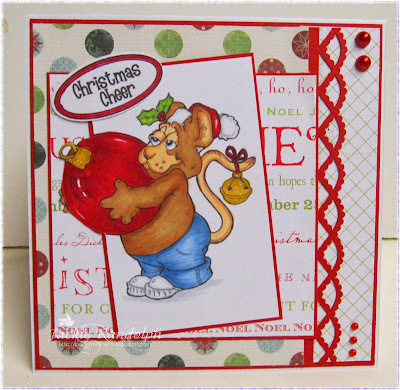 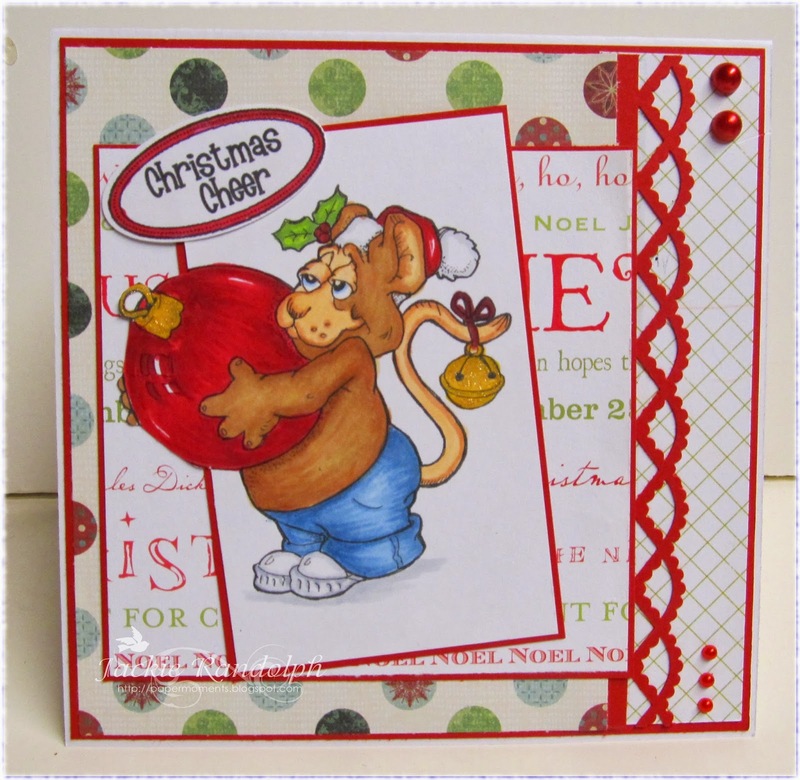 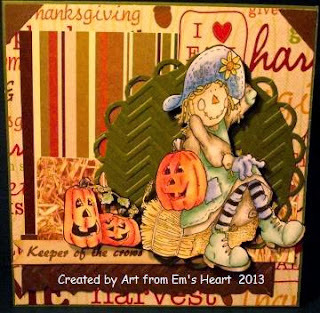 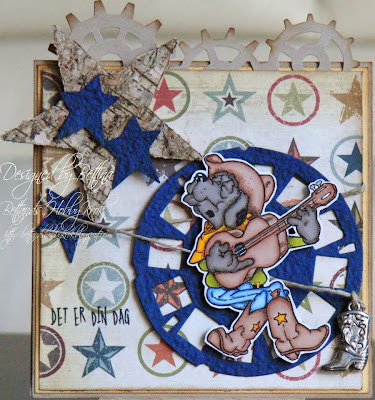 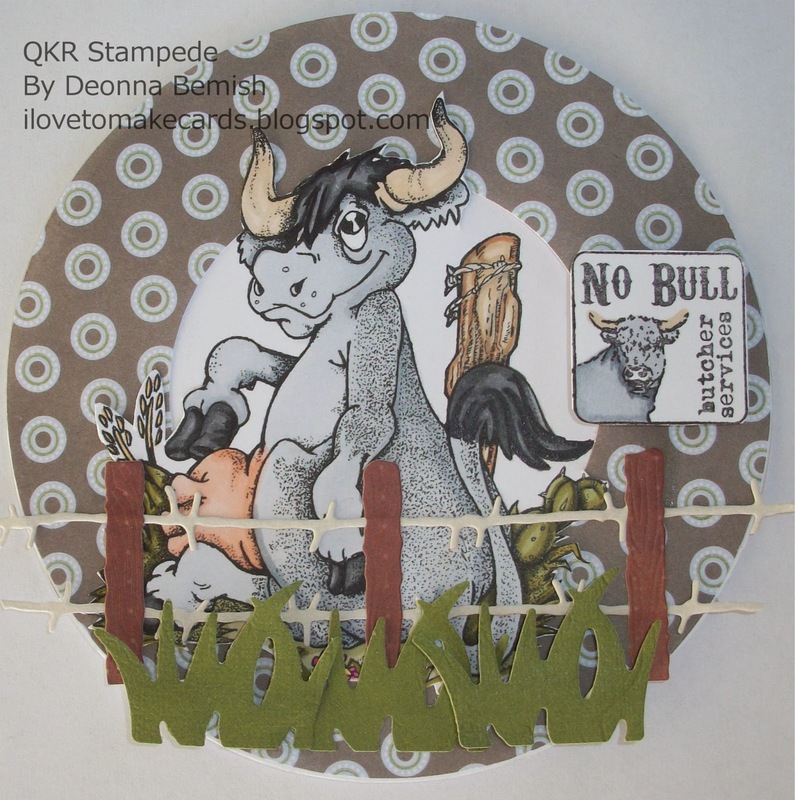 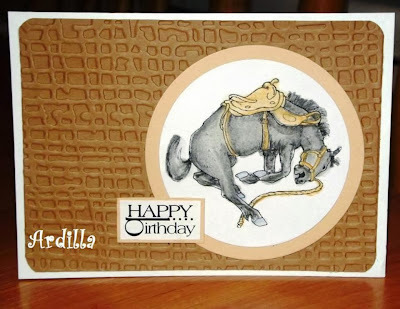 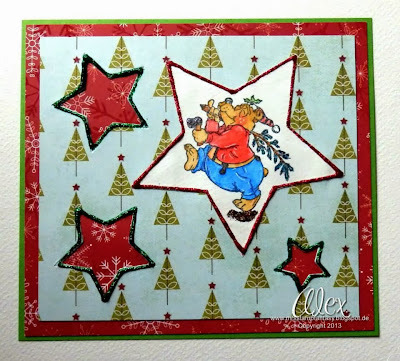 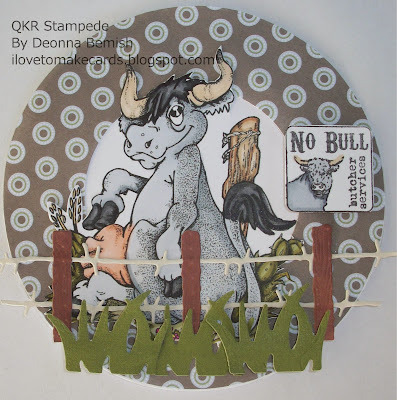 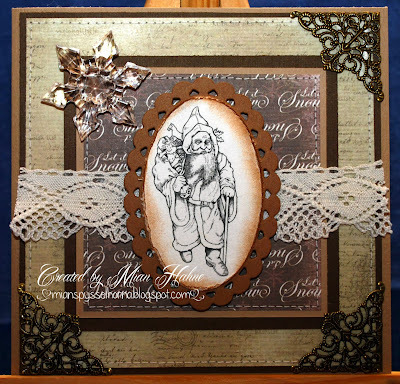 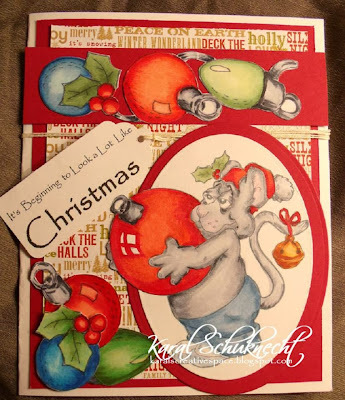 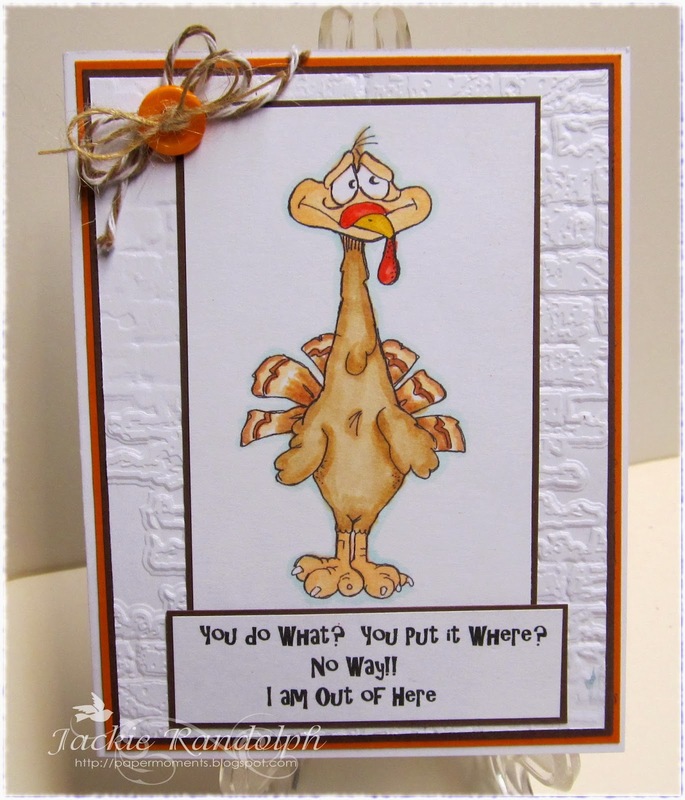 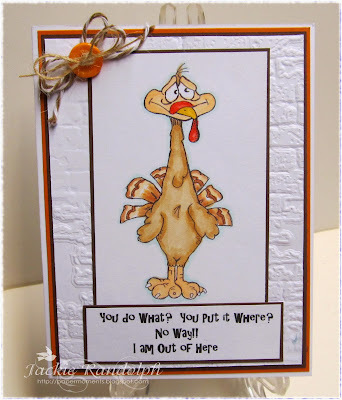 Eureka Stamps designer will be joining us! 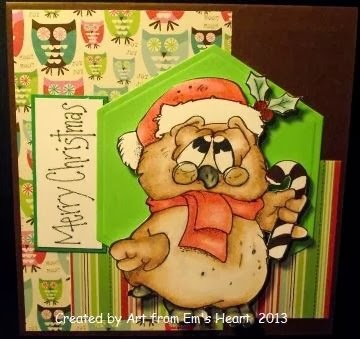 will be choosing a winner from the comments left on their hop posts! 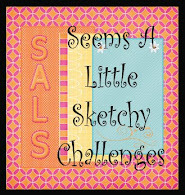 These winners will each win 2 digital image of their choice. Each Grand Prize winner will receive 5 digital stamps of their choice ! 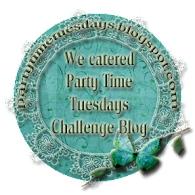 win some amazing prizes! 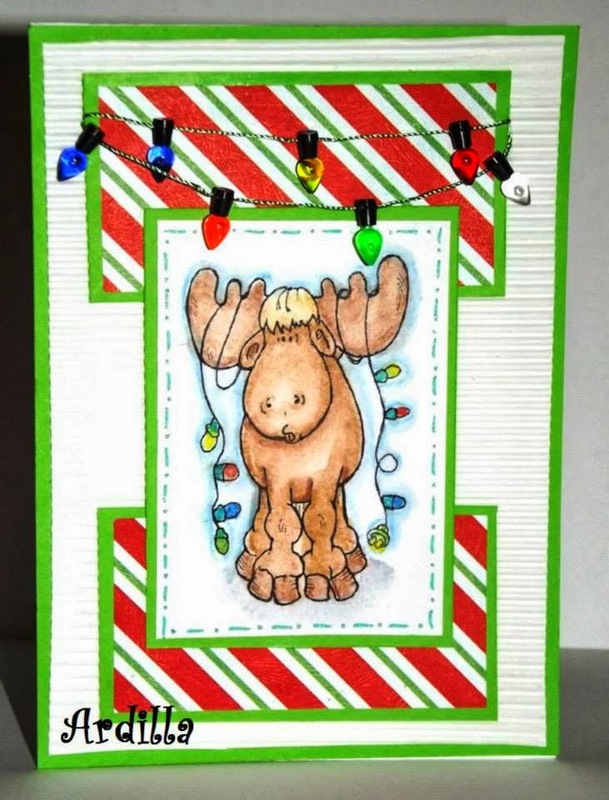 All you have to do is leave comments along the hop! !